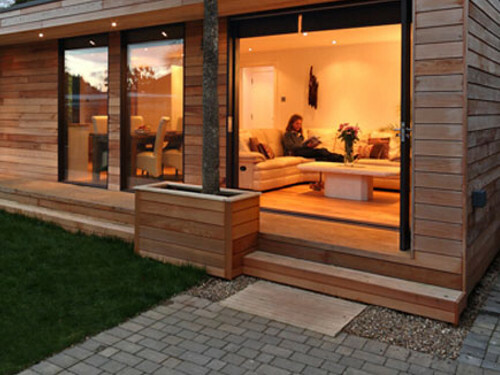 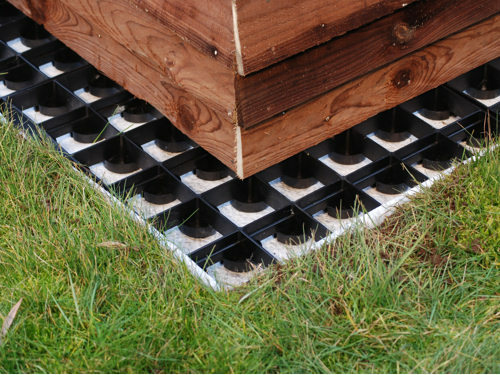 The EcoBase Static system is suitable for projects such as garden sheds, pathways, log stores, dog kennel, bike store, garden furniture store, wheelie bin stands, hot tubs, summer houses, log cabins & small garden rooms. 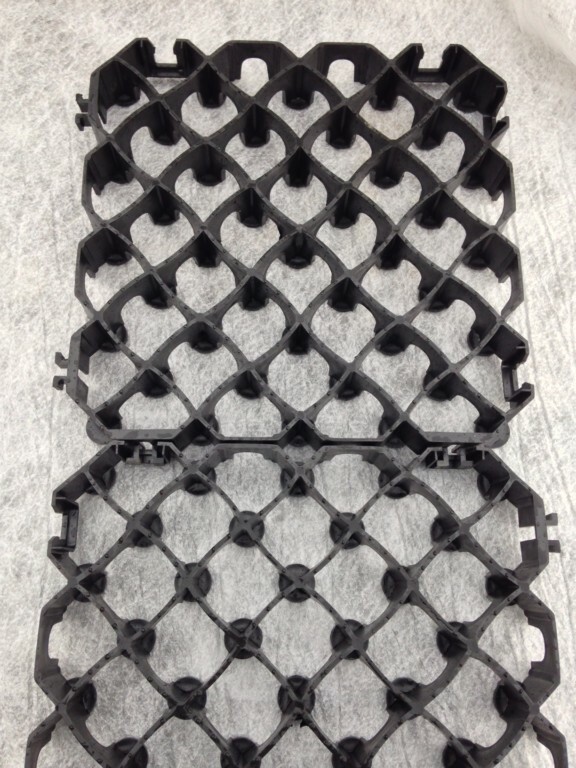 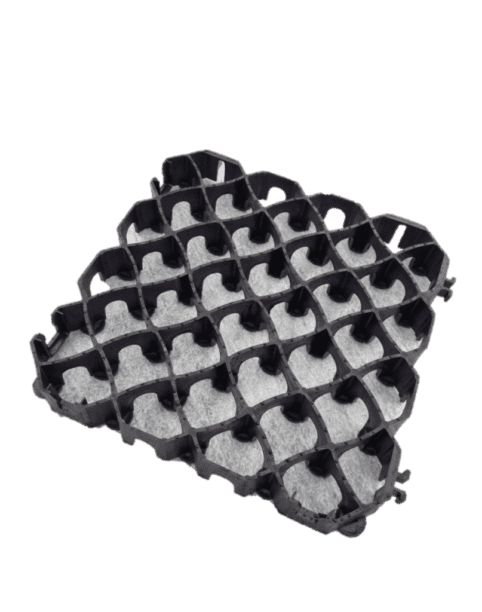 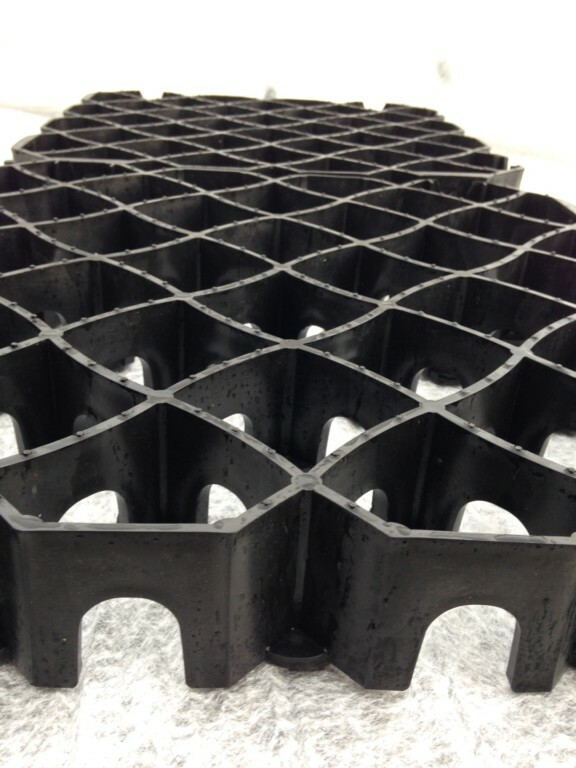 These plastic grids are a low cost alternative to concrete slabs. 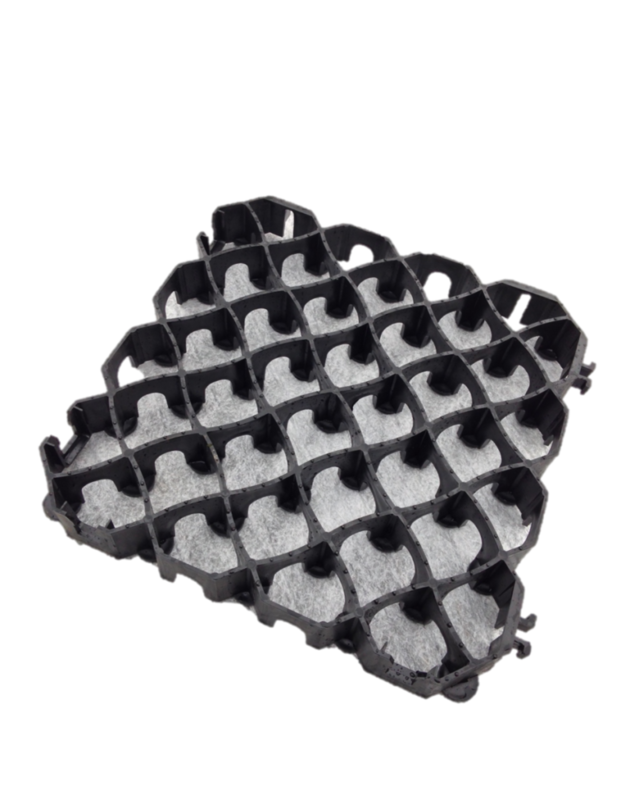 Designed to be extremely lightweight, durable and long lasting. Choose your preferred grid type below.